When your tooth becomes missing or broken, one thing is certain, you will likely lose your attractive smile. This might result in a loss of self-confidence or self-esteem because you are ashamed of the open space in your mouth. Well, the good news is that you won’t be having a sleepless night over a missing or broken tooth anymore. Dental Implants Clermont, FL, offers you an ideal way to replace your damaged, broken, or a decayed tooth with an artificial implant. Dental implants are an artificial set of teeth that are placed within the teeth or gum to complete the dentition of the individual. Dental implants are usually highly durable. Provided they are done the right way, the new dental implants will appear and function just like any other natural teeth. 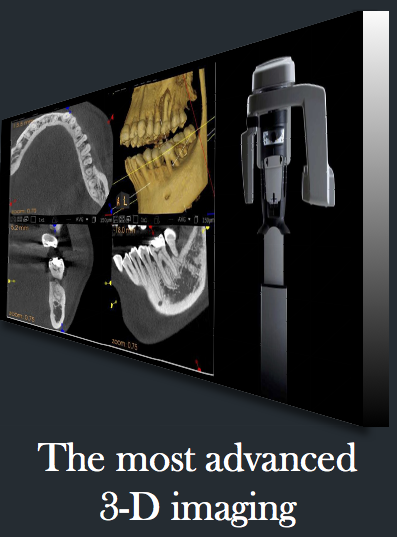 Unless you tell someone, hardly will they detect that an implant was placed in your mouth. In case you are in search of qualified Oral Surgeon Orlando to handle your dental implant procedure, you can always count on Dr. Ronald J. Trevisani at Lifetime Teeth Today to get the job done. At Lifetime Teeth Today, we provide exceptional dental implant and dental care services to patients across Clermont, FL, and nearby cities. At Lifetime Teeth Today, we work with a team of qualified dentists who are always working to ensure that all our patients receive excellent dental care and dental implant services. Our dental implant procedure will help replace your tooth with a perfect match, both color, and form. 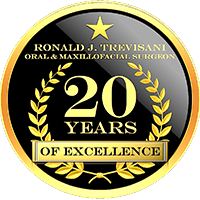 Dr. Ronald J. Trevisani and his qualified dental expert team know what it takes to replace single and multiple teeth. Even if you are looking to replace every tooth in your mouth, we can get it done. We assure you of getting an excellent result after undergoing our dental implant procedure. In our dental implant procedure at Lifetime Teeth Today, a titanium post will be carefully fixed into your jawbone. The dental implant procedure is done through a process known as Osseointegration. The main idea behind this is to ensure that the new dental implants stay firm with the adjacent bone, and do not slip out of your gum. Hence, a sturdy bond will be created with your gum line. Dr. Ronald J. Trevisani and his team of qualified dentist will make use of cutting-edge and advanced dental techniques to offer exceptional and Dental Implants Clermont procedure and Central Florida Oral Surgery. Can I Undergo the Clermont Dental Implant Procedure? The basic requirement for undergoing a dental implant procedure is having a suitable amount of space and bone integrity along your jawbone to help hold the dental implant firm. Once you have this, you can be allowed to undergo the procedure. How successful is Your Dental Implants Procedure at Lifetime Teeth Today? At Lifetime Teeth Today, we love what we do. Up until now, a high rate of success has been recorded in our Clermont Dental Implants procedure. Compared to other traditional methods of replacing damaged or broken tooth, we offer a highly stable and reliable Central Florida Dental Implants procedure guaranteed to give an excellent result. 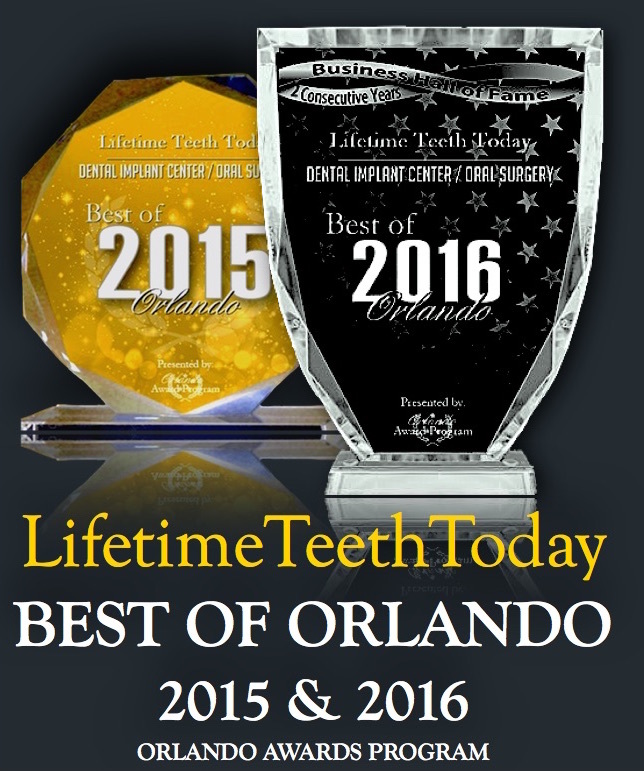 At Lifetime Teeth Today, we possess a qualified team of Oral Surgeons Orlando including Dr. Ronald J. Trevisani. All our dentist have undergone professional training and certification, and are the best at what they do. They will efficiently carry out the Clermont Dental Implants procedure easy. Is your tooth broken, missing, or decayed? Contact us today at Lifetime Teeth Today to help find an ultimate solution to the hole in your mouth. Dr. Ronald J. Trevisani will attend to you and discuss your options. We are always ready to help restore the look and function of your teeth. You are guaranteed excellent dental care services.